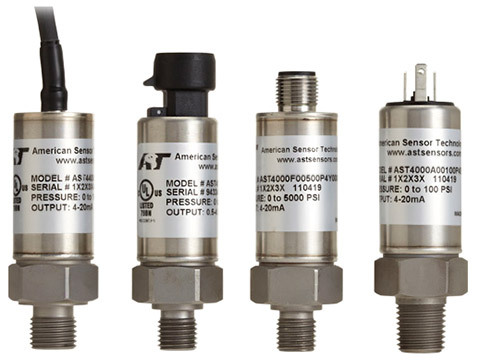 American Sensor Technologies (AST) is a US manufacturer of MEMS pressure sensors, pressure transducers, and pressure transmitters. AST is the leader in pressure sensing solutions. Without the use of welds, fluid filled cavities or o-rings, AST pressure sensors are machined from a single piece of stainless steel. These pressure sensors are built with a thick diaphragm and state-of-the-art strain gages to provide excellent accuracy, high proof pressure, long-term stability, and high electrical isolation. The Winn-Marion Companies trace their roots back to 1972 and a Georgia Tech Chemical Engineer with a vision of solving customer problems utilizing emerging technology and the idea of there always being a better way. Over the years they are grown from their base in Denver, Colorado adding eleven offices throughout the Rocky Mountain region, and expanding into Texas, Pennsylvania, Ohio and West Virginia. Winn-Marion proudly serves the industrial and semiconductor process markets with over 200 employees assisting our customers throughout the Rocky Mountain and Northeast regions of the USA. Develop ongoing innovative technology and creative processes and solutions to help their customers stay ahead of the game. High productivity with an attention to accuracy. 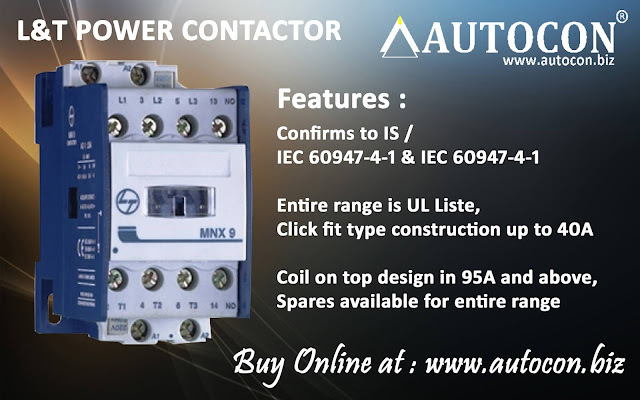 To provide state-of-the-art automation solutions through superior sales, service and innovation with an unmatched commitment to quality. Analytical Measurement, Artificial Lift, Communication Control Systems and Recorders, Electrical and Power Supply, Engine and Turbine Control, Heat Trace Equipment, Measurement and Instrumentation, Pressure Regulators and Gauges, Steam and Condensate Handling, Valves and Actuators.